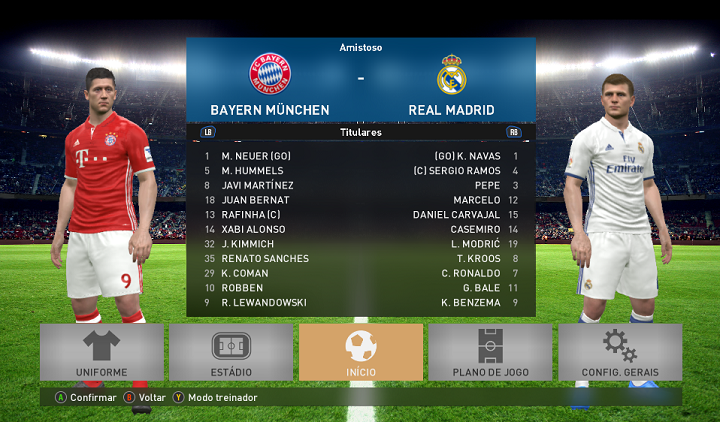 BMPES 2017 Patch is another alternative patch for Pro Evolution Soccer 2017. BMPES 2017 Patch is made by the team from BMPES from Brazil, ofcourse it will include Brazilian League and also some South American Teams. 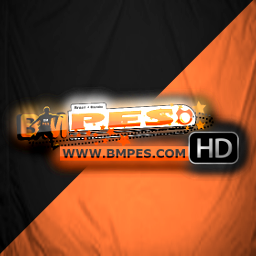 The patch is good enough, probably because this BMPES Patch 2017 has one of the most complete features among all patches. - European Transfer Update 2017/2018. 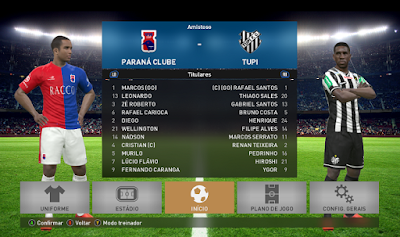 - Brasileirão 100% Upgraded ! 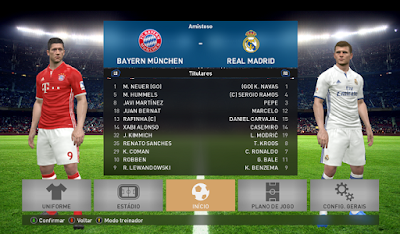 - 1769 New kits ! and some clubs have 9 combinations ! The Chinese league is the only league that is not ready to miss rosters and add the uniforms, new clubs in South America and Europe need only the rosters because the uniforms are already correct. - Many bugs reported corrected, we passed the patch clean.